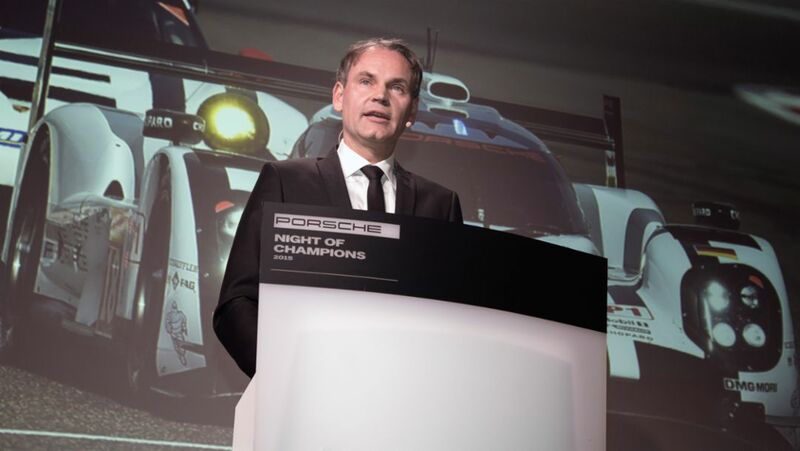 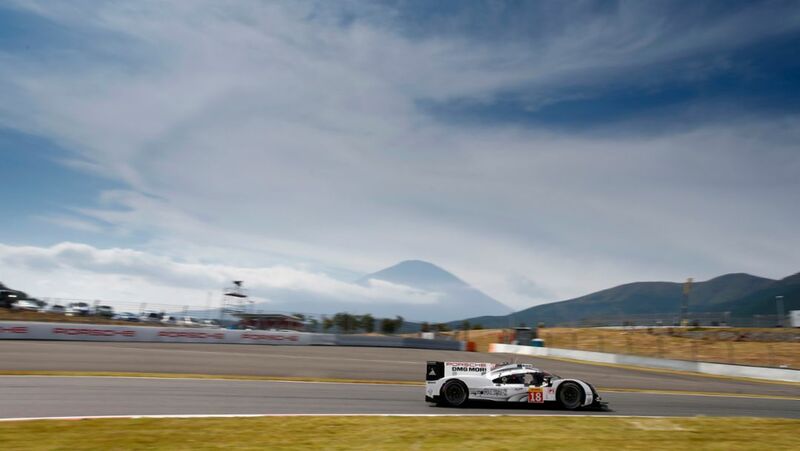 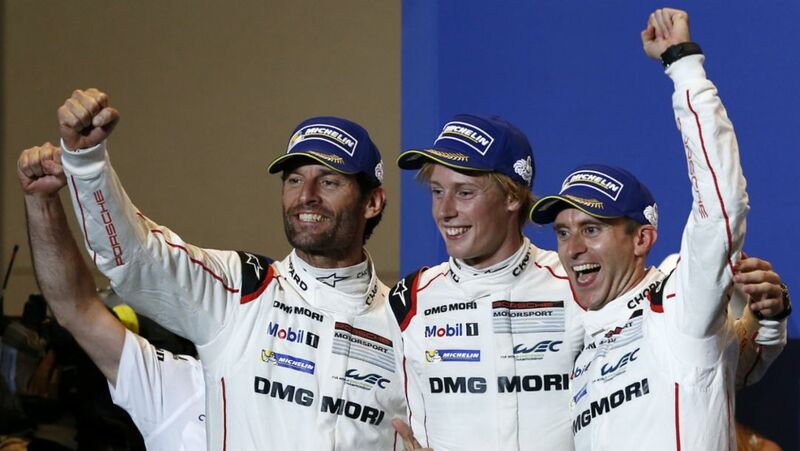 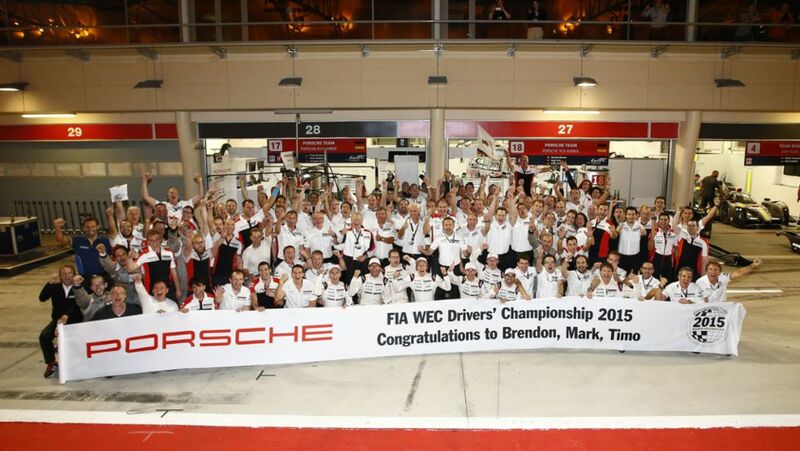 Porsche has celebrated two victories at the WEC in Fuji. 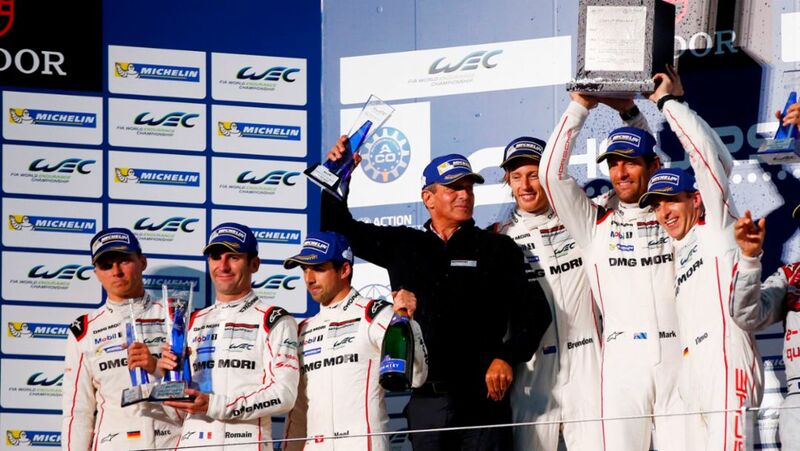 The 919 Hybrids claimed another double victory in the LMP1 class while Patrick Dempsey and his team were successful in the GTE-Am class. 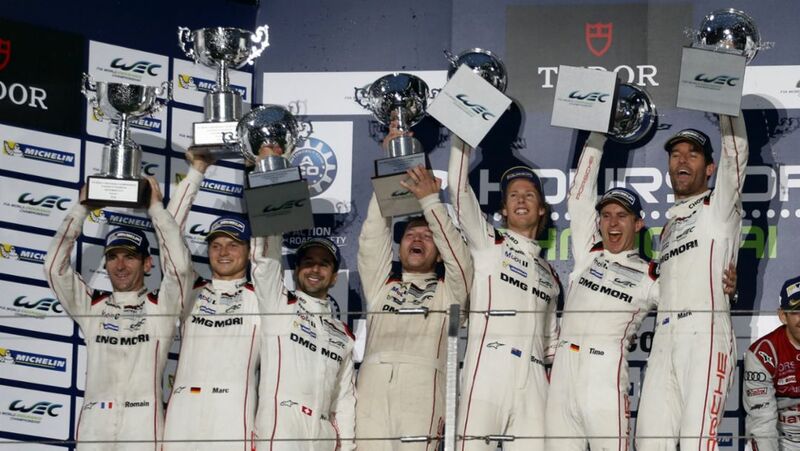 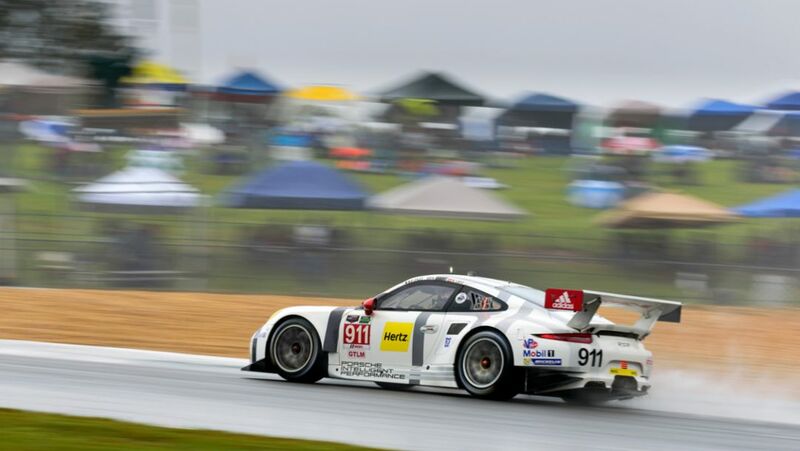 The French has won the drivers classification of the United SportsCar Championship at the weekend. 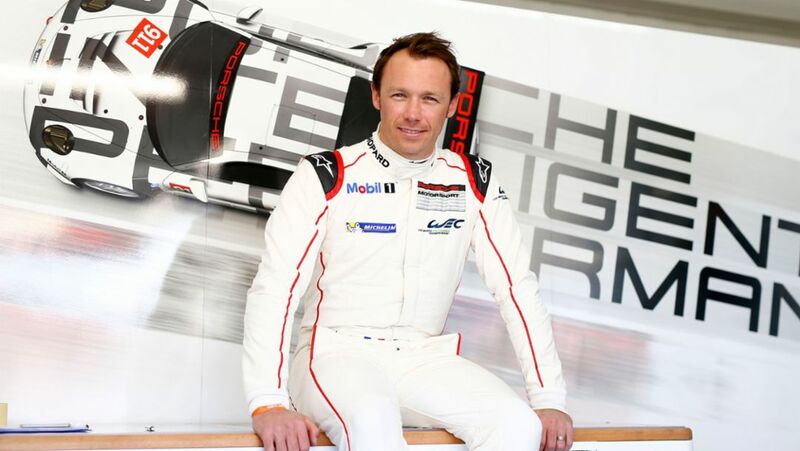 Reason enough to take a closer look at Patrick Pilet.